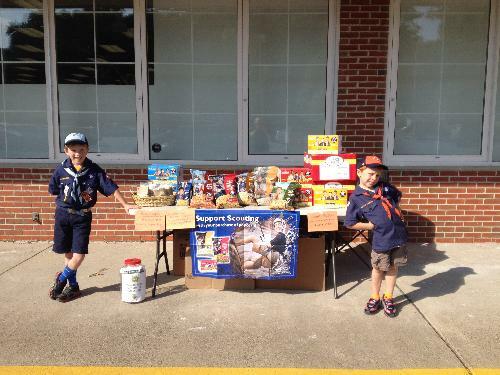 Cub Scout Pack 32 is chartered to the Lambertville Presbyterian Church, and is in the Washington Crossing Council in Doylestown PA. We serve East Amwell Township, West Amwell Township, Lambertville and Delaware Township, NJ. Children in grades K-5 are welcome to join at any time throughout the year. For details, use the "Contact Our Pack" button on the yellow bar above and send us a note. We can answer any questions and fill you in on the specifics. 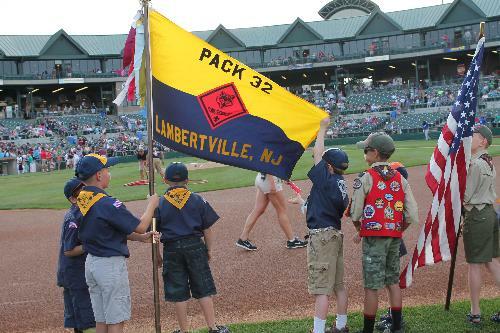 All scouts meet once a month in a Pack Meeting held at either the East Amwell Township or West Amwell Township School September through May. Special events may be held at other local venues. 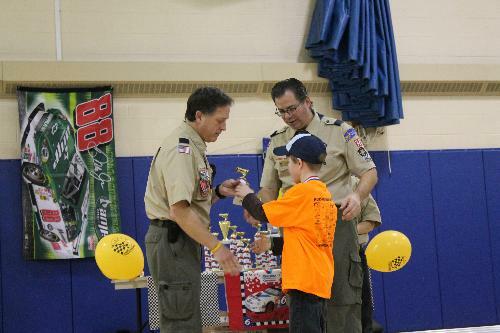 The Pack Meetings may include award ceremonies, Den Skits, guest speakers, activities or special outings. The Pack meetings are intended for the entire family. Packs are divided into Dens which are made up of boys in the same grade and age, so they can work together to earn the appropriate Rank. Dens meet once a month locally, usually a school or Den Leader’s home. The activities at the Den Meetings include games, crafts, skills work, field trips and are set up to meet achievements toward progressing to the next rank. The Pack also coordinates and participates in many Family Events throughout the year. These activities are always optional. 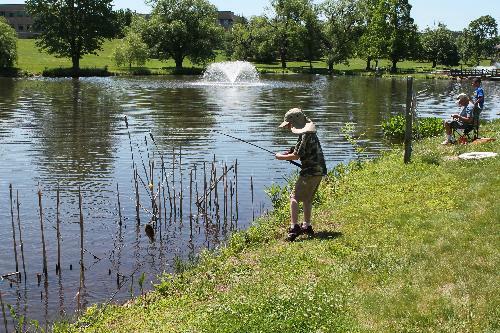 Past events have included: family camp-outs, local sporting events, or other field trips.